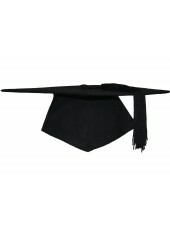 For UK styles graduation caps and graduation Tudor Bonne GraduationMall provide 4 types of graduation mortarboards for choice. 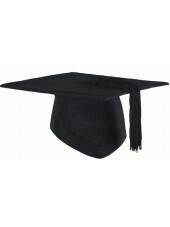 The matt adult graduation cap wit tassel is the cheapest one but with high quality. 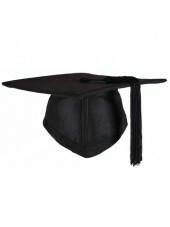 If you don’t want to cost too much for the one-time shows on graduation, this cap must be the best choice. 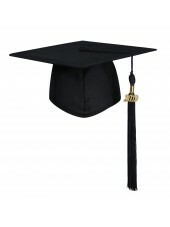 If you would like to be different among your classmates, I suggest you choose economy black mortarboard with tassel and deluxe mortarboard cap with tassel. 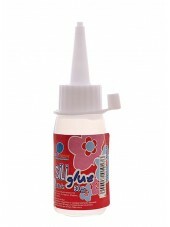 Both of them are high-quality with fine handcraft. 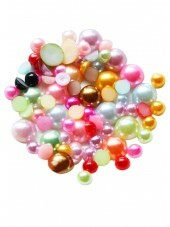 Especially the thick tassel can make you more dignified on the graduation ceremony. 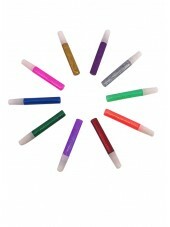 If you get a PHD or you are school faculty, our beefeater must be the best choice for you. 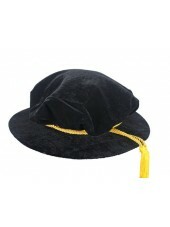 The graduation mortar board hat/ Tudor Bonnet or mortar hat is made of high-quality velvet with a colored cord.